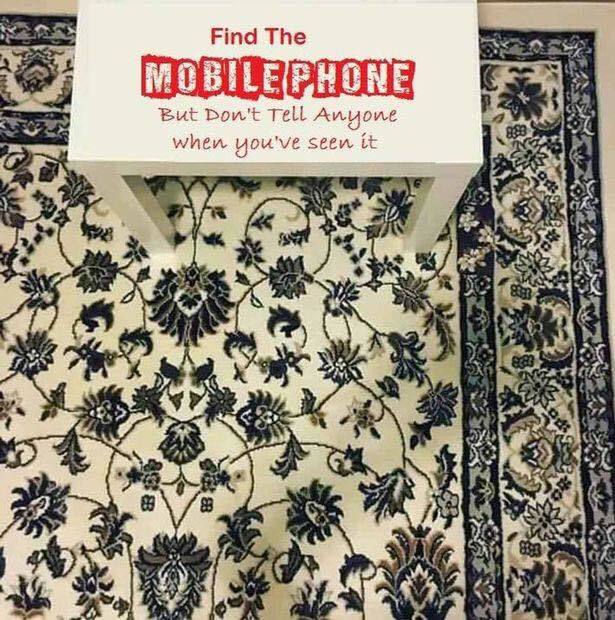 Posts tagged "find a phone"
Can You Find It? We Did! And the answer is below. As you can see now, there actually was a phone on that picture. Hope you enjoyed looking for it.